EPFL is a public institution founded in 1969, mainly funded by the Swiss Confederation. EPFL is one of the top-ranked institutions in the world for the high quality of its teaching and research. Open to Switzerland and the world, EPFL is centered on its three missions: teaching, research and technology transfer. The EMC Laboratory belongs to the Electrical Engineering Institute of EPFL and has over 30 years of activity both in teaching and research in EMC. The research activities of the EMC Lab are mainly concerned with the characterization of the electromagnetic environment due to lightning and other sources, as well as the modelling of electromagnetic field coupling to transmission lines and cables. The EMC Lab has participated in several national and international projects related with electromagnetic compatibility.  Members of the Group have participated and participate in the elaboration of various international guides and standards dealing with lightning protection, in the framework of IEEE, CIGRE, and CIRED working groups. In the field of lightning electromagnetics, the EPFL EMC Laboratory has developed in collaboration with the University of Bologna a model describing the spatial-temporal distribution of lightning current (the so-called MTLE model), which is largely used by the scientific community dealing with lightning and lightning protection. The EMC Laboratory also developed a model describing the interaction of electromagnetic fields with transmission lines (the so-called Rachidi model) which is extensively used for the evaluation of lightning indirect effects in aircraft wiring. 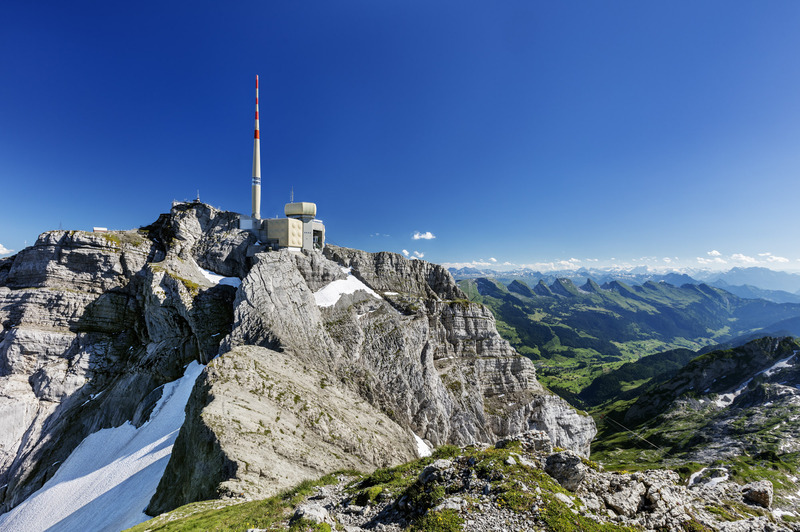 Within an international project funded by the Swiss National Science Foundation, the SER and the European COST Action P18, the Laboratory instrumented with the HES-SO a new station on the Säntis telecommunications tower for an accurate measurement of lightning current parameters using advanced and modern equipment with remote monitoring and GPS synchronization. The site is operational since June 2010 and, as of today, more than 500 flashes have been successfully recorded by the system.